Enrique Seijas and Mike Bellody have ended their relationship with SAG Imports, the distribution arm of Quesada Cigars, and started their own company based out of Miami, Florida. 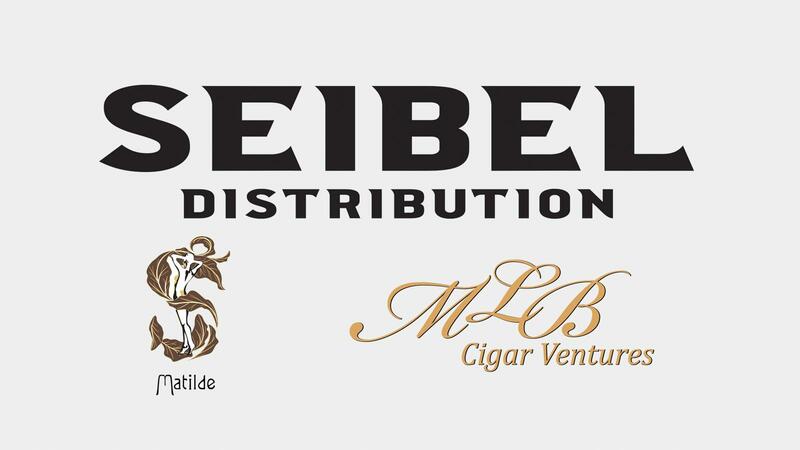 The pair has announced the launch of SeiBel Distribution, which will handle U.S. distribution for all brands under Seijas’ Matilde Cigars and Bellody’s MLB Cigar Ventures, effective immediately. “SeiBel Distribution will allow us to have a more direct control over our warehousing, shipping and customer service, enhancing our current relationship with our retail partners,” said Seijas in a press release. Matilde Cigars was founded in 2013 by José Seijas (Enrique’s father) after he retired from Altadis U.S.A. He has been in the cigar business for more than 40 years. Before leaving Altadis, Seijas ran its Tabacalera de Garcia factory in the Dominican Republic, a massive operation responsible for high-profile brands such as Montecristo and Romeo y Julieta. Today, the Matilde brand is known for cigars such as Matilde Renacer (the Corona size made an appearance on Cigar Aficionado’s Top 25 Cigars of 2014 list), Oscuro, Serena and Quadrata. All Matilde cigars are produced at Jochy Blanco's Tabacalera Palma factory, located in the Dominican Republic. Mike Bellody’s MLB Cigar Ventures, which owns Quesada-produced brands like Imperia, Islero and Aventador, began its distribution deal with SAG less than a year ago. While this relationship has ended, Quesada will continue to produce these brands for Bellody. "I will forever be grateful to Manolo and the entire Quesada family for all they have done for me and my cigar company," said Bellody, in a press release.